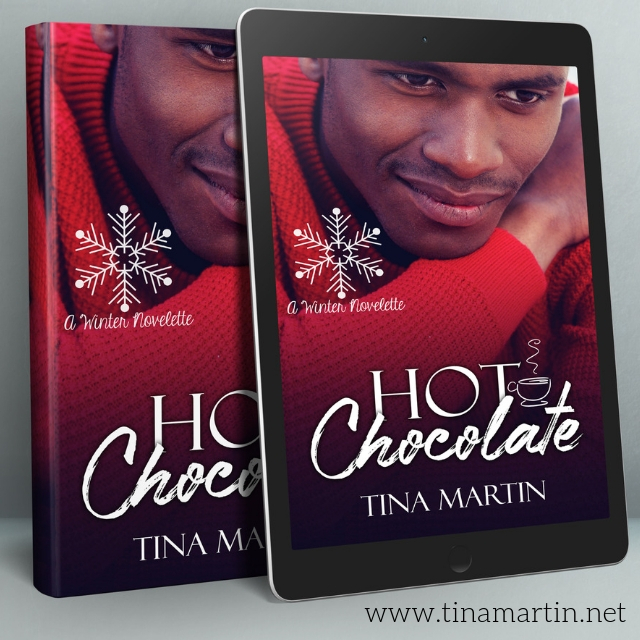 Enjoy this mini-excerpt from my new novelette, Hot Chocolate. *Excerpt subject to change before final publication date. She activated his room key, then said, “Here you go. One key. Your suite, room eight, is up the stairs and on the right. Second door. “I’m sure I will, Haven. 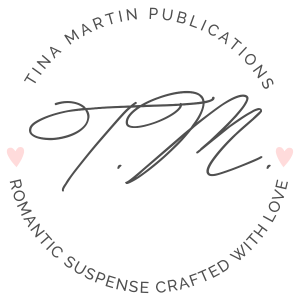 I feel safe here.” He winked at her then turned to walk away, probably back out to the car to get his bags or bag. Singular. Men usually packed light. It was the women who packed like they were preparing for the world’s end. As he continued to the door, Haven gave him further examination. He was tall, looked decent and well built. Nice posture. She didn’t have a lot to go on since he was wearing a long coat but from what she could tell, he had a nice body. He wasn’t married and was traveling solo – surely a man like him had a woman somewhere. That was the problem with most men she met these days. They were always taken. Unavailable. Already knee-deep in relationships. Being stuck at the B&B didn’t afford her the opportunity to meet people. She didn’t have time outside of work to go see her friends, all of whom moved away after college. Her time was limited. The bed and breakfast was her life and it would be for the foreseeable future. 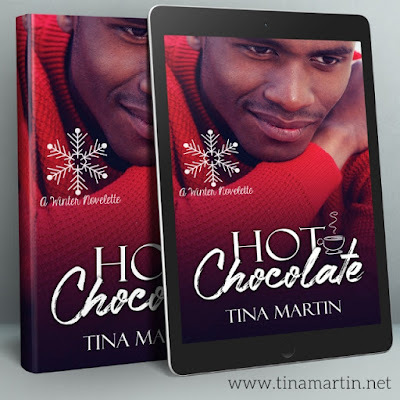 Look for Hot Chocolate; available November 28, 2018!